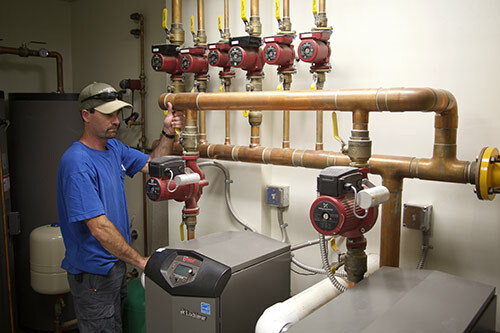 Full-Service Heating, Plumbing & Cooling. Aspen Plumbing & Mechanical Inc. These complex systems not only protect your home's value, but also keep your family safe, which is our first priority. We’ll implement a custom monitoring system, so you'll know your home is fully-functioning and safe, even after an extended absence.